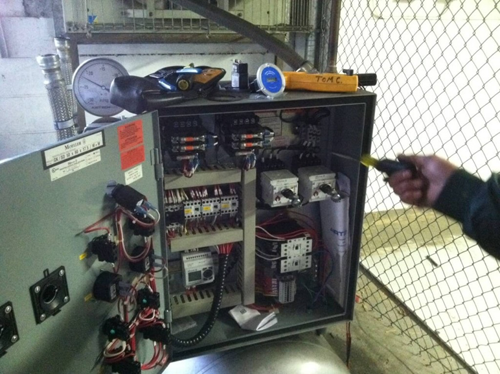 GGM skilled commercial technicians have experience in a wide range of projects. 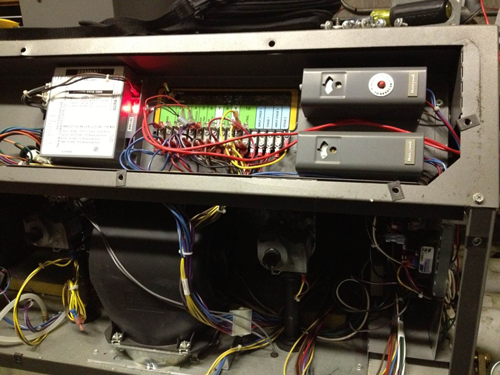 You can count on us for everything from wiring for build outs and upgrades to equipment and machine hookups. We can help with all commercial building wiring, new and old. Base Content Copyright 2017 Additional text content Copyright 2017, GOLDEN GATE MECHANICAL INC.